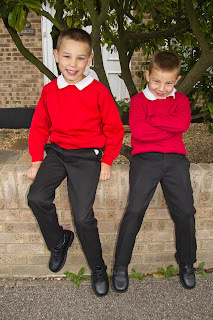 Mrs Manic: Back to School! 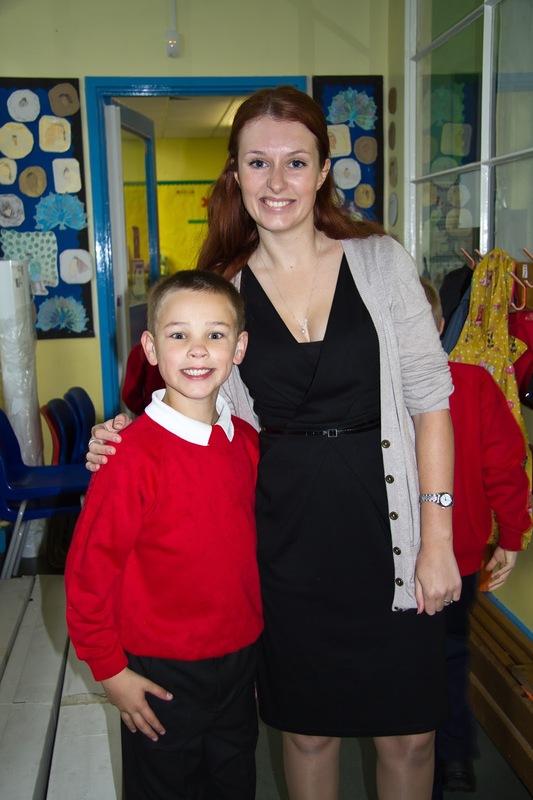 I just can't get my head round the fact that Alexander is going back to school to be in JUNIORS!! Year 3 for him and Nicholas into Year 1. Before the off - in the pouring rain! I hope they work hard and do well this year!